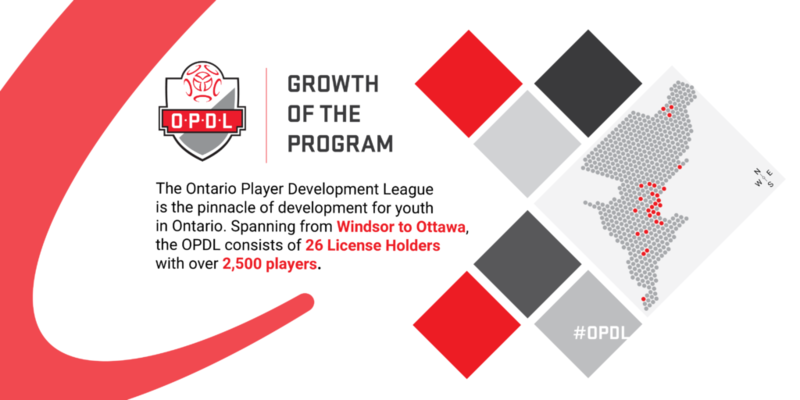 The Ontario Player Development League (OPDL) is one of the province’s first standards-based, youth high performance leagues that combine top level competition with strict high performance training standards. 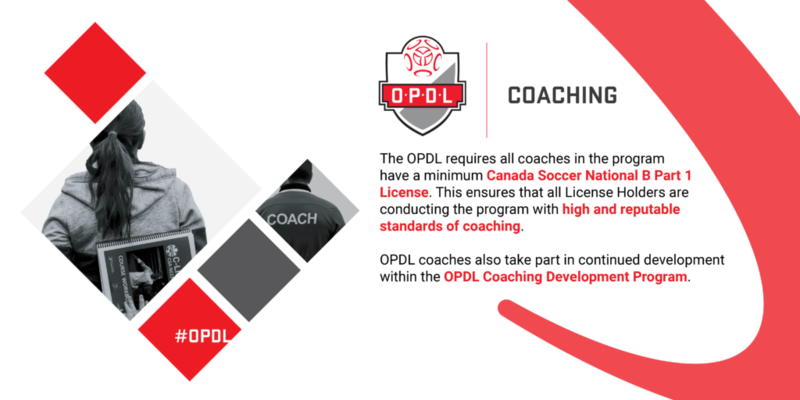 Launched in 2014 with the 2001 age group, this OPDL program is an important component of the overall movement to adopt the core principles of Long Term Player Development (LTPD) across soccer at large in Ontario and Canada. By 2018, OPDL will also encompass the U13 to U17 age categories, for both males and females. 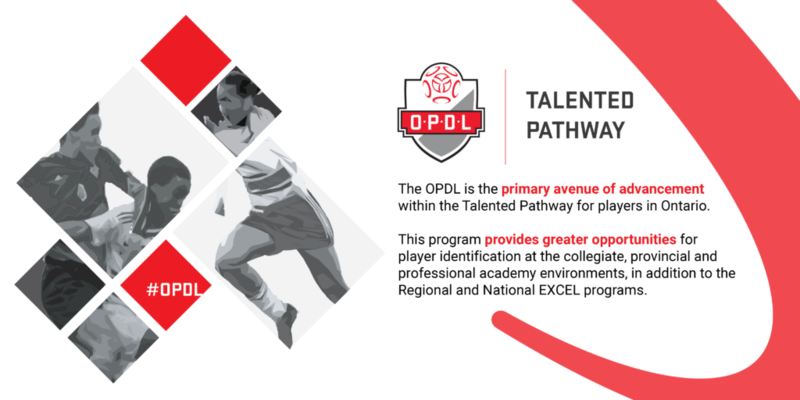 OPDL represents young players’ early graduation to a genuine high performance training environment, targeting only the top athletes in the province from age groups U13 to eventually U17, with what will be the highest level of competitive youth soccer in Ontario. Unlike other leagues, OPDL operates more as a high performance training program than merely a league. When are the OPDL trial dates? Please stay tuned on our website for more details regarding trial dates should your child be interested in joining the North Mississauga Soccer Club’s OPDL program. How do I register my child for the trials? When a child has been selected for the team, commitment letters will be distributed to their respective parents. These will need to be completed prior to the registration deadline.